Could you use an unlimited supply of money to do all the deals you can find? You can get the money you want from people, not banks… and get it faster and easier. 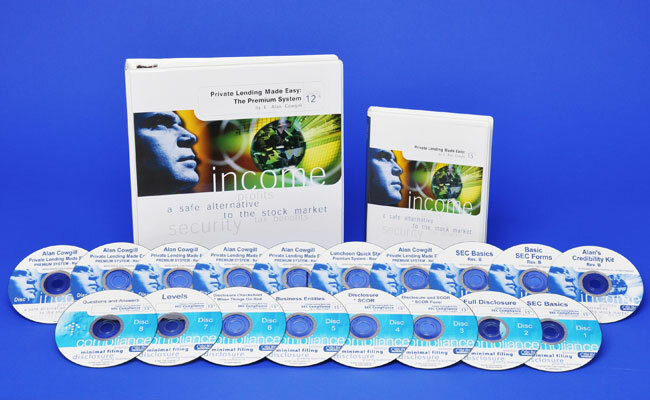 Here’s your chance to discover the amazing system that real estate investors have used to generate money from folks they know! Find private lending money through friends, family members and associates to fund your real estate deals. 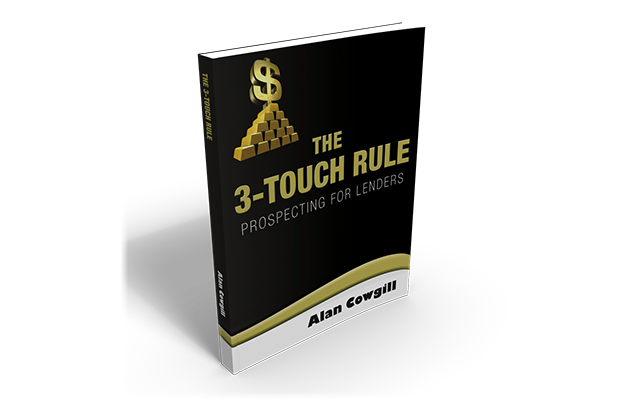 How to streamline your business and protect your reputation, never mismanage money or jeopardize your lender relationships… Plus, how to borrow the “untouchable” money in your lenders’ pension plans – after it’s mushroomed for years tax-free. 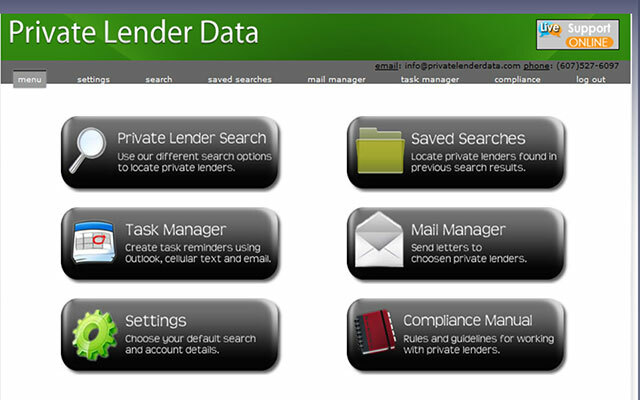 Click here to see my new site where you will be able to instantly access 8,000 private lenders. See who is loaning money in your own backyard. Just give it a test drive and experience the power. 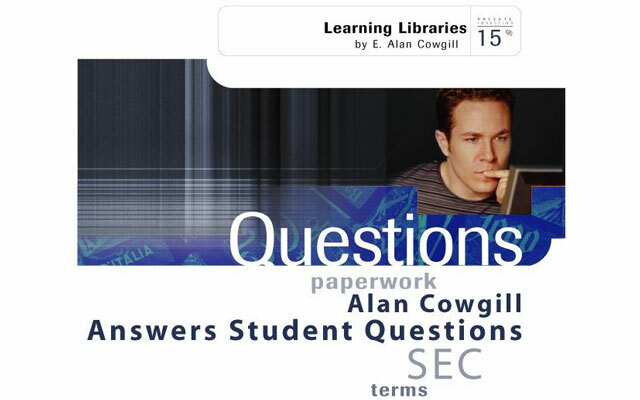 Plus you get my $97 SEC Q&A System just for testing. 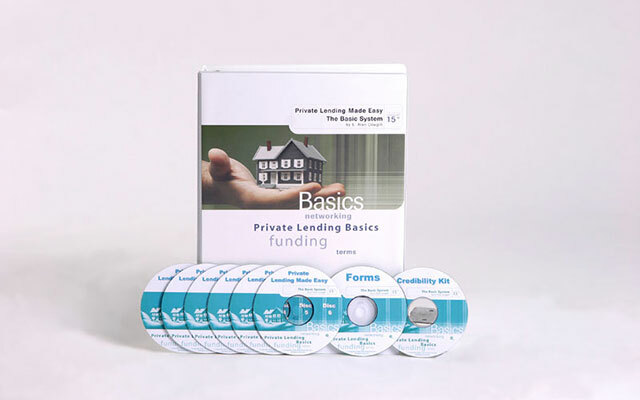 Would you like to advertise to find private lenders? 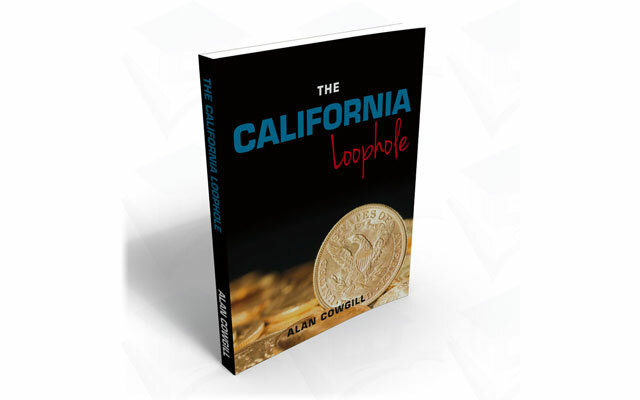 Discover the incredible “California Loophole” that no one else is using – it will allow you to raise $5 million a year from private investors! Discover the basics of how to get the funding you need to start investing in highly profitable commercial real estate deals. 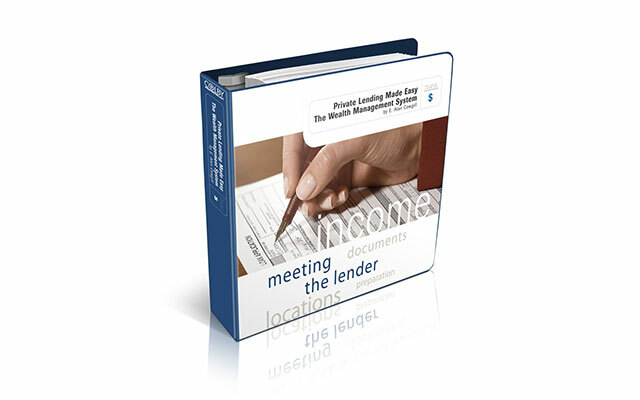 If you currently have any questions about how you can use private lending to put your real estate business on the fast track to success, then this manual and 3 audios are perfect for you! 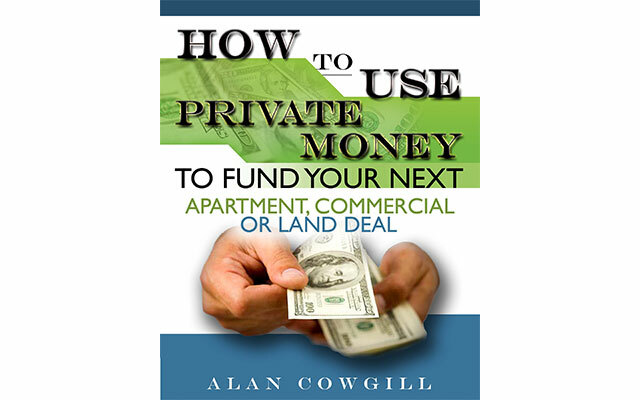 Includes 4 eBooks focused on Private Lending. 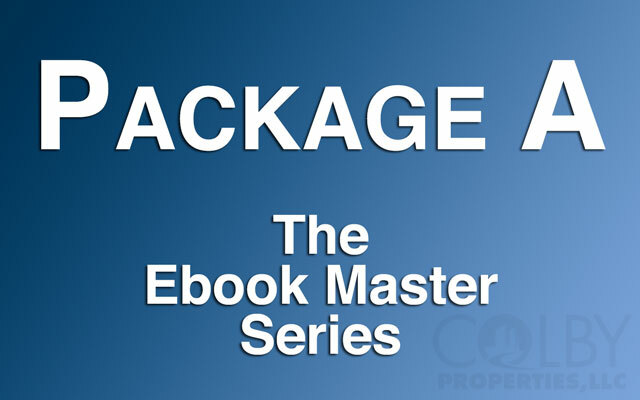 When you purchase this package, you buy 3 and get a 4th for free! 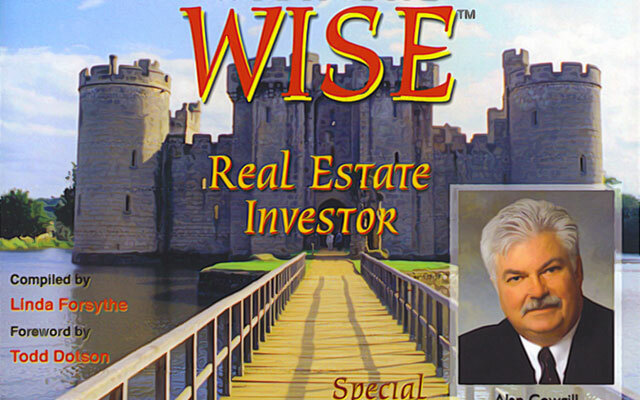 Around 80% of today’s wealthy use this method, and you can learn the secrets to this type of investment from successful multi-millionaires who have done it — in “Walking With the Wise Real Estate Investor”.